What Are 5 Top Things To Do In South Africa? Wherever our travels take us, there are sights and activities that are simply not to be missed. 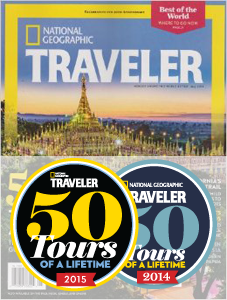 Top experiences are renowned for a reason: they just can’t be found anywhere else! South Africa is a country of a dramatic past, amazing scenery and striking people and wildlife, and there are a handful of mentions that stand out from the rest. Scope out our list of five top things do in South Africa that are part of Global Basecamps’ itineraries, and also are activities you can check out yourself once your tour or safari come to an end. Cape Town, capital of the Western Cape Province, boasts a bustling urban center and spectacular geography, and is a hub of innumerable sights and activities for South Africa tours. The two-mile plateau of Table Mountain, accessible by hikes and an aerial tramway, dominates the skyline and invites you to explore. Museums, city tours to locations like the Castle of Good Hope, as well as world class restaurants and nightlife, can wonderfully complement South Africa’s natural and native cultural beauty. 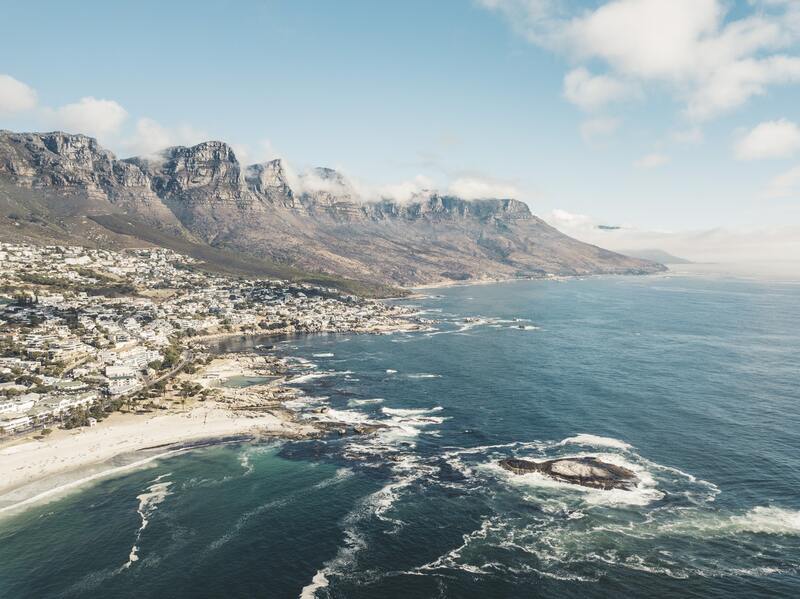 This coastal city also boasts beautiful beaches and whale watching opportunities, and the UNESCO World Heritage Site of Robben Island – site of Nelson Mandela’s 18-year imprisonment – lies just offshore. 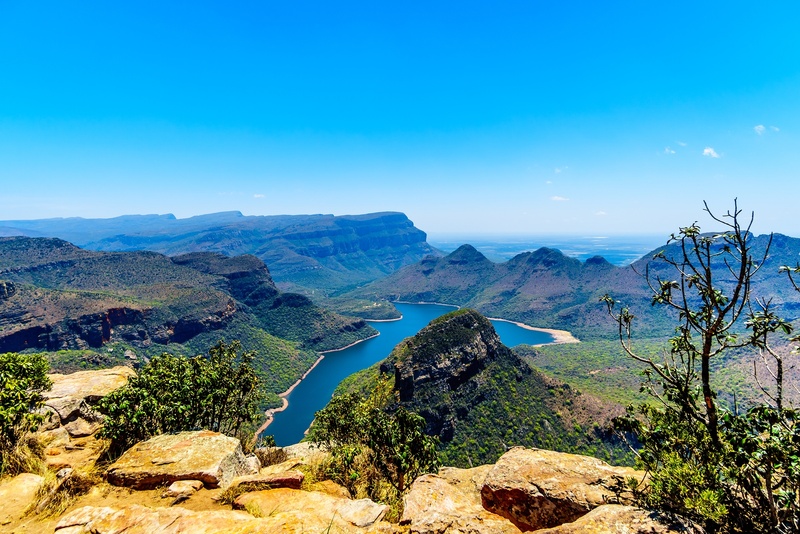 Nestled in Mpumalanga as part of the Greater Drakensburg Escarpment, Blyde River Canyon Nature Reserve is the third largest canyon in the world. It offers incredible views of sheer cliffs and waterfalls, and a plethora of activities including whitewater rafting, cycling, fly fishing, horseback riding, hiking and more. 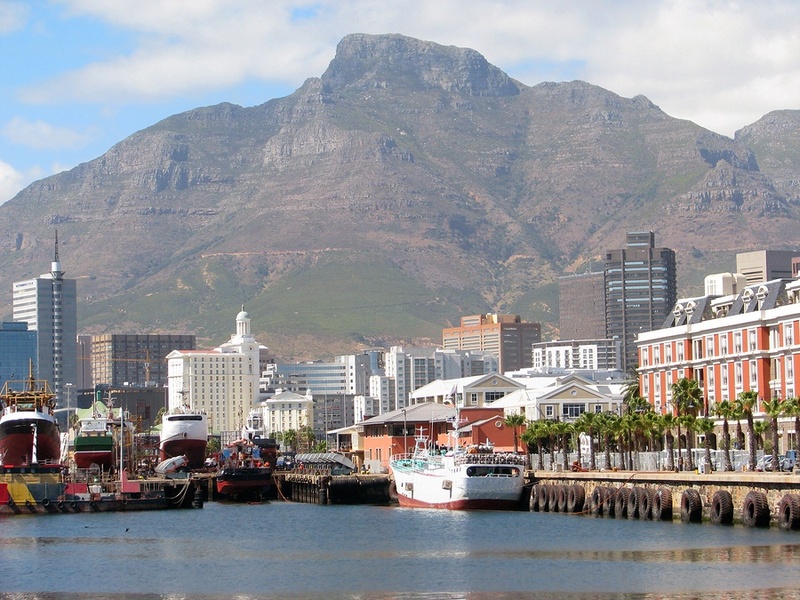 Victoria and Alfred Waterfront, also known as V&A Waterfront, is a popular spot not only for departures to Robben Island, but also for recounting the historic maritime and other coastal activities of the Cape Town area. Enjoying some of the best dining and shopping in South Africa, there are opportunities for everything from perusing the Zeitz Museum of Contemporary Art Africa (MOCAA) to chartering boats for a relaxing cruise of the harbor. Yes, the viral YouTube (80 million views!) video is the real deal! While you won’t see epic cape buffalo vs. entire pride of lions vs. crocodiles on every safari at Kruger National Park, its status as one of the largest game reserves in the country with unparalleled richness in wildlife is as legendary as the video indeed. 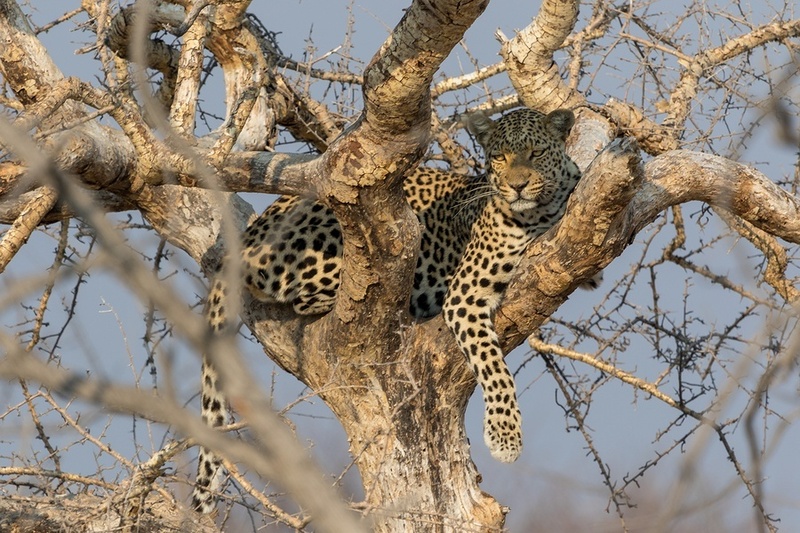 A dazzling array of mammals – including the Big 5 of elephant, rhinoceros, leopard, lion and cape buffalo – birds, and their resident habitats will make this landscape an unforgettable part of your journey. Who doesn’t want to finish their time in such an amazing country without a bit of unwinding? 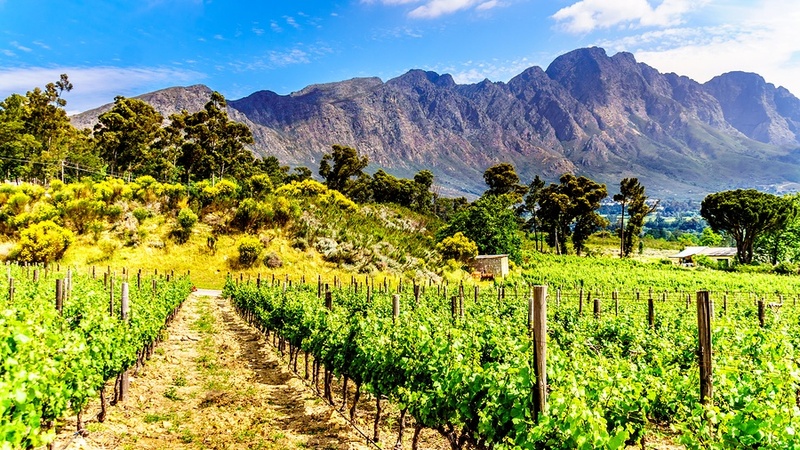 The Cape Winelands offer not only top-notch wine tasting and horseback riding through the vineyards, but also access the historic settlements of Franschhoek, Paarl and Stellenbosch, and many other activities. 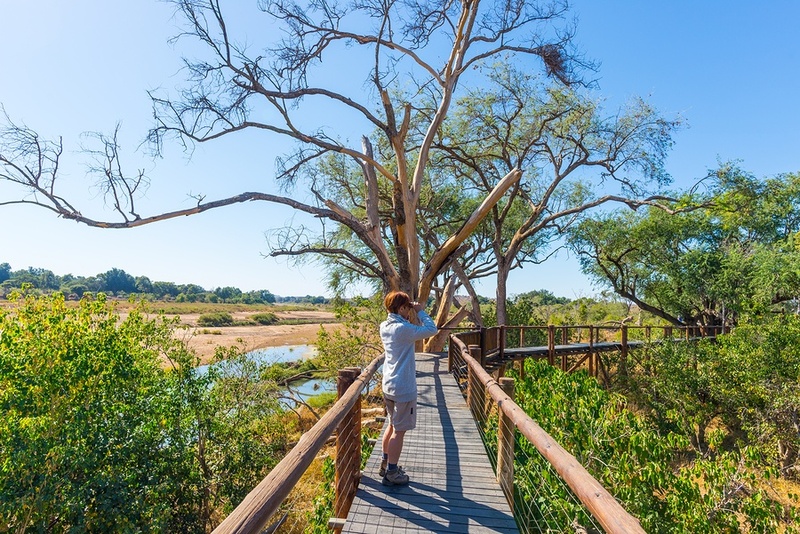 South Africa’s historic significance, wildlife and cultural attractions are part of every Global Basecamps tour, but with so many options, it can be hard to decide that to do. Check out our newest South Africa Group Departure, scheduled for May and August of 2019. By keeping these places and to-dos on your shortlist, you can’t go wrong! South Africa is beckoning, so get in touch with us to help plan your perfect trip.